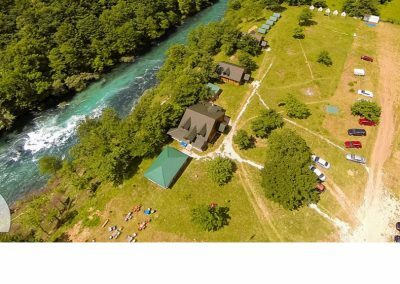 At the starting point, from which it moves in an unforgettable adventure of rafting with the Tara River, in the immediate vicinity of the three rivers: Tara, Piva and Drina, you and our oasis of Montenegrin wild beauty and unspoiled nature – rafting camp “Modra Rijeka”. 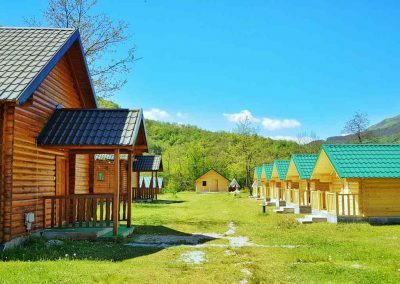 Only 300 meters from the main road Podgorica-Sarajevo, this tourist oasis is located. 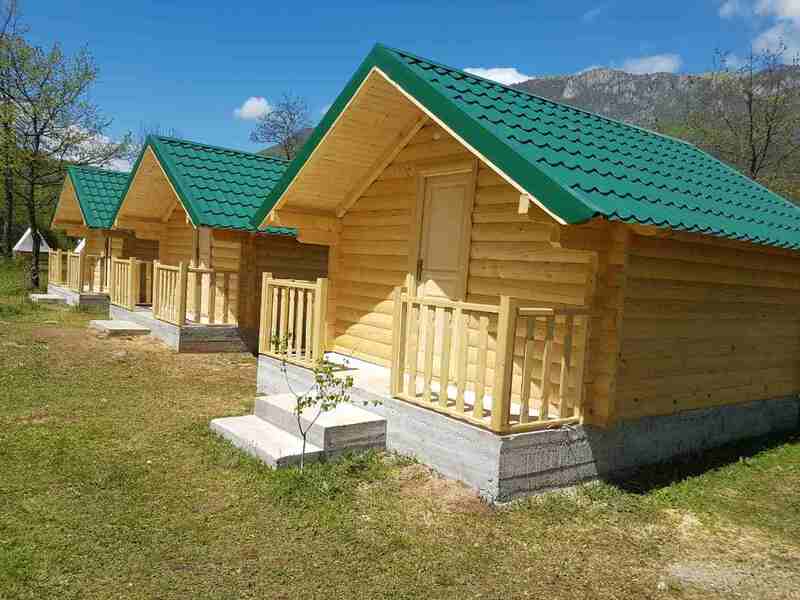 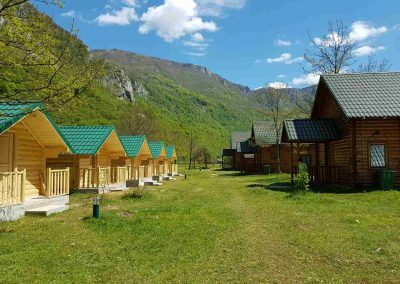 If you decide on Rafting Tara and for a visit to Montenegro, the rafting Camp Modra Rijeka will be the right place for you. 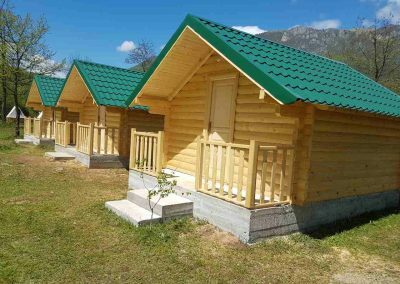 The place where peace and harmony are uniting, enjoying the pristine nature of the most beautiful part of Montenegro, adrenaline and extreme sports, such as rafting the Tara River, canyoning the Piva River, jeep safari tours around Durmitor, cycling tours, walking tours, visits to the Nevidio canyon, fishing and other sports. 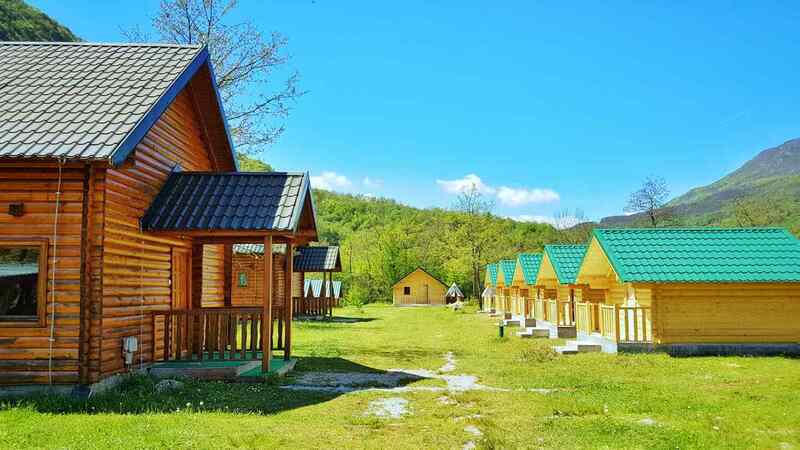 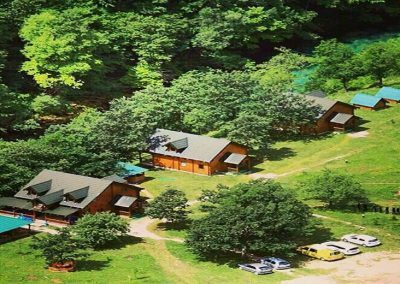 For almost 10 years, the rafting camp “Modra Rijeka” is valid for the most beautiful and most organized camp in this region. 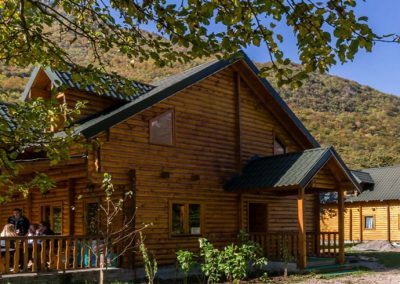 Our location, in the very heart of Scepan Polje, where we start and where rafting Tara ends, separates us from the rest and makes us the right choice for you and your loved ones. 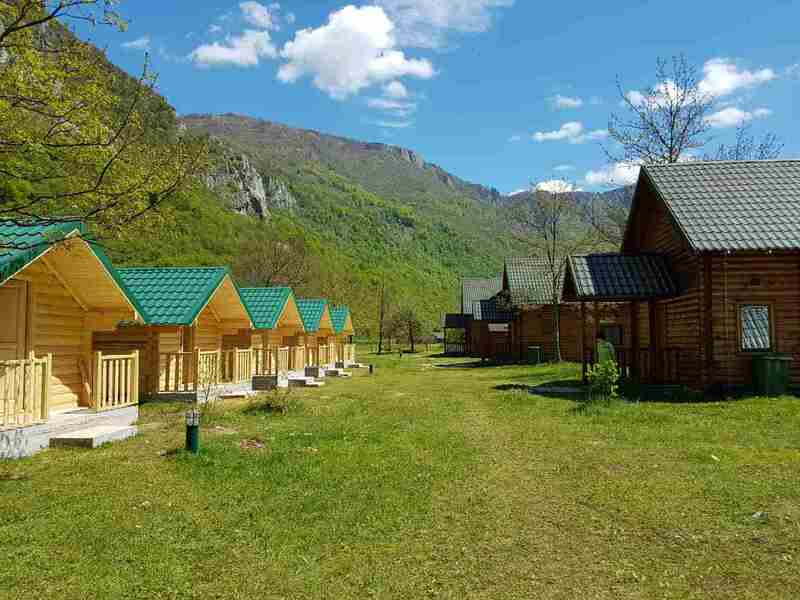 Your only time is to reserve your rafting adventure, and taking care of you and your good conduct is taken over by our Team, which is widely known to those who have been returning to Montenegro for years and rafting on the Tara River.